Sound Deadening or Sound Absorbing? That’s the question! 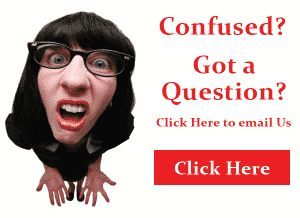 Sound Deadening or Sound Absorbing – What’s the Difference? Sound deadening or Sound absorbing? That is the question, whether it is nobler in the mind…….. ooops!!! Sorry, my inner Shakespeare got carried away!! But seriously, if you’re considering a soundproofing project, then understanding the difference between sound deadening and sound absorbing products will be very important, and will help you get the best results. Sound Deadening Products- What are They? Want to block the deafening music that emanates from your next-door neighbour’s nightly heavy metal concerts!!! Sound Absorbing Products- What are They? If the specifications include an STC (sound transmission class) number or a weighted sound-reduction index value, or a TL (transmission loss curve), it means the product has been tested as a sound deadening material. 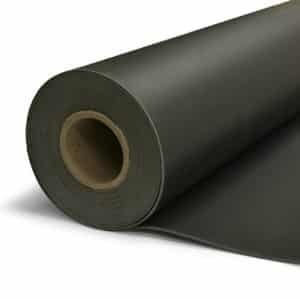 These products tend to be quite heavy / solid type materials like rubber or vinyl. Having an understanding of these differences while deciding which soundproofing solutions is right for your project will help you avoid wasting time, effort and money on products that won’t serve your purpose. In many instances optimum results are best achieved by employing both sound deadening and sound absorbing products, in the right context. If undertaking an important or costly soundproofing project, we recommend consulting with an acoustic engineer. For more information on Sound Deadening or Sound Absorbing products, simply email to [email protected] and we will be only too happy to help. 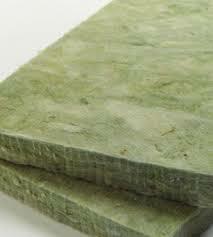 Previous post: Acoustic Foam – What is it?